Jewish women chart a new course. Jewish women have long been arbiters of social change and consciousness, from such biblical heroines as Sarah, Rebecca, Rachel and Leah to contemporary role models like Supreme Court Justice Ruth Bader Ginsburg and feminist writer/activist Gloria Steinem. In recent months, burgeoning social justice movements such as #MeToo, #TimesUp and #Enough have thrust women and the issues that matter to them into the national spotlight and debate. 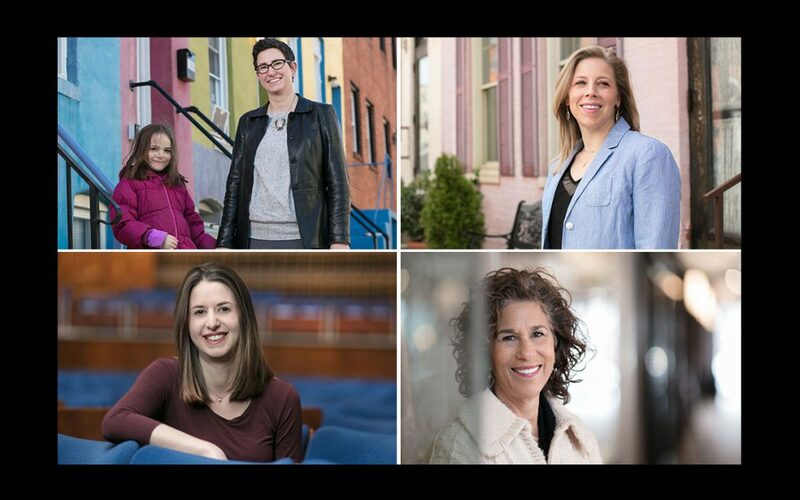 Jmore salutes the powerful Jewish women in our own midst by focusing on four local women who are making a difference in Baltimore and beyond. All of them share pride in their Jewish heritage and commitments to the tenets of tzedakah (righteousness), gemilut chesed (acts of loving kindness) and tikkun olam (repairing the world). Tracie Guy-Decker remembers the day her love for Judaism and passion for social justice intersected. 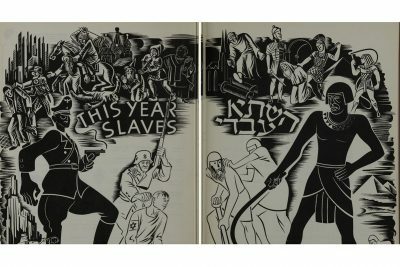 “It was three years ago and I was watching the Freddie Gray riots on television with my daughter, who was 3 at the time,” recalled Guy-Decker, deputy director of the Jewish Museum of Maryland. “I was crying and my daughter was asking me why I was crying, and I had this moment of awakening. For Guy-Decker, 42, who lives in the city, that’s when the Torah’s message came to her and she realized her calling was to create change. Immediately following the April 2015 protests, Guy-Decker, a fifth-generation Baltimore Hebrew congregant, had a conversation with her rabbi and other members of the congregation trying to process the events that took place. 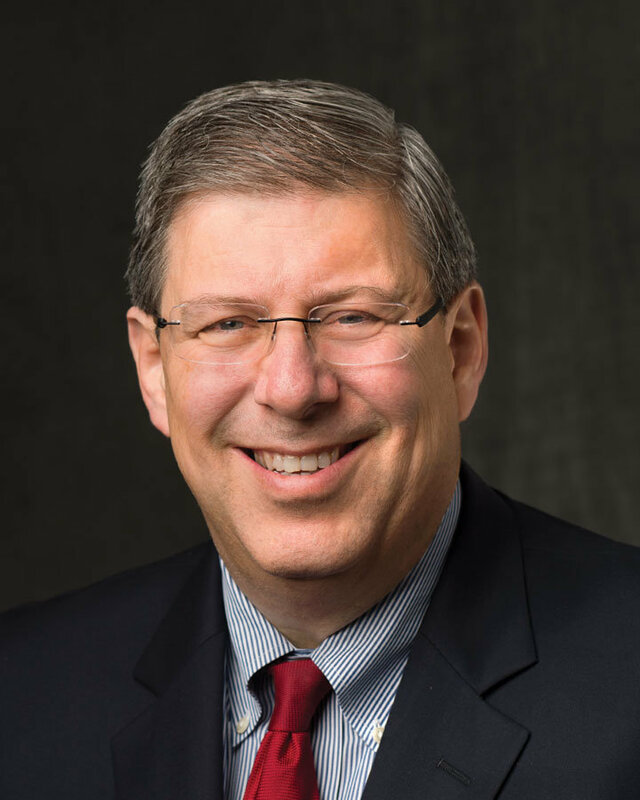 BHC created a reading group, led by Guy-Decker, for congregants to discuss social justice issues. 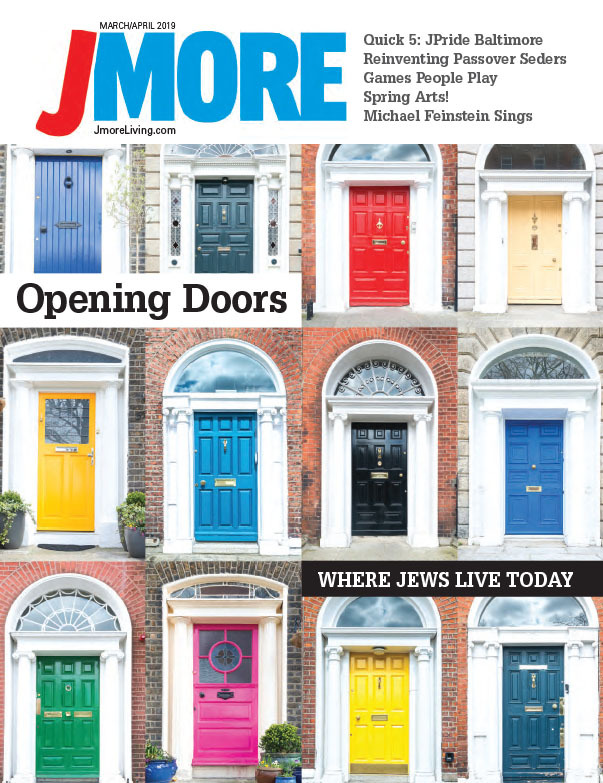 It was from that reading group that Guy-Decker took it a step further, creating her own blog about Judaism and social justice called B’more INCREMENTAL. In 2016, BHC founded a social justice committee called BHCJustice. 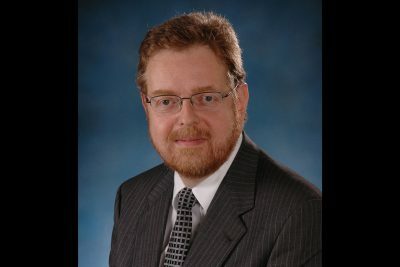 Guy-Decker is chair of the committee, which focuses on immigration, anti-racism and legislative responses. She is also on the Jews United for Justice Leadership Council, where she voluntarily writes fundraising letters and helped raise thousands of dollars for the organization. Born and raised in northwest Baltimore County, Guy-Decker said it wasn’t until her freshman year at Oberlin College, when she took a class in Jewish mysticism, that she really began to fall in love with the religion. She said she feels it’s her responsibility to provide her daughter, now 6, with a Jewish perspective. You can read Guy-Decker’s blog by visiting bmoreincremental.com. For six weeks, leadership coach Lindsey Davis spent one evening a week at her alma mater, the Bryn Mawr School, teaching female students what it means to believe in themselves and one another. The seminars at Bryn Mawr, which ran from February through April, are but one of the many workshops Davis runs with Power Through, a collection of empowerment programs that strengthen self-awareness through hands-on education. 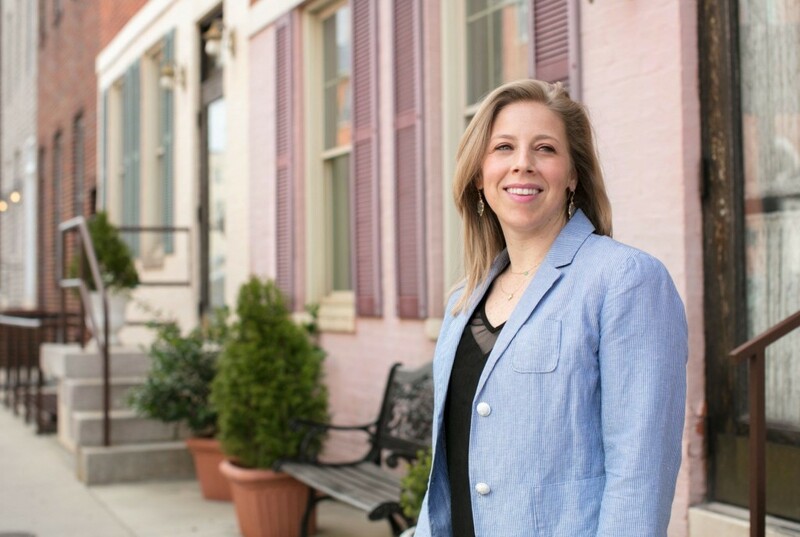 Davis — a Baltimore native who describes herself as a cultural Jew — is no stranger to leadership education. 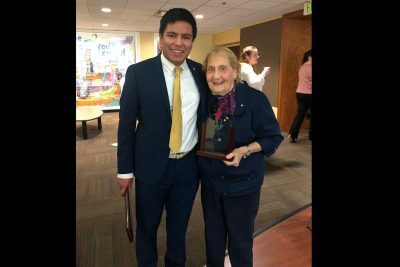 Since 2001, she has worked closely with local governments, community organizations and educational institutions to set goals and priorities and create powerful content. For the past two years, Davis taught leadership at the Maryland Institute College of Art, which is where she conceived the idea for Power Through. As a way to change the traditional form of leadership training, Davis created Power Through as a prerequisite-like course. Davis teaches the empowerment segments of the course while a professional counterpart from the chosen theme teaches the experiential portion. Currently, it is all client-based and Davis tailors the workshops to the specific needs of each client. Davis said she’s always loved being a mentor and feels Power Through is exactly what she should be doing at this moment in her life. To learn more about Power Through, visit powerthroughthat.com. Rabbi Marion credits the Reform movement as her way to help congregants bridge the gap between social justice issues and their faith. Through educational programming for congregants of all ages as well as traditional pastoral duties, Rabbi Marion uses her time to embrace all subjects of interest to congregants. At Oheb, Rabbi Marion — who has a 2½-year-old daughter and is expecting her second child — runs a Tot Shabbat service the first Friday and third Saturday of every month. She also works with a Muslim-Jewish interfaith group with a Rosedale mosque as well as a young sisterhood group whose interests include exploring different ways of engaging with Judaism and growing social justice concerns. Rabbi Marion also wants to provide teenage girls with a voice. She has done so by implementing Moving Traditions’ “Rosh Hodesh: It’s a Girl Thing!” program at Oheb Shalom. A Westchester, N.Y., native, Rabbi Marion grew up in the Reform movement and was the first female in her immediate family to become a bat mitzvah. 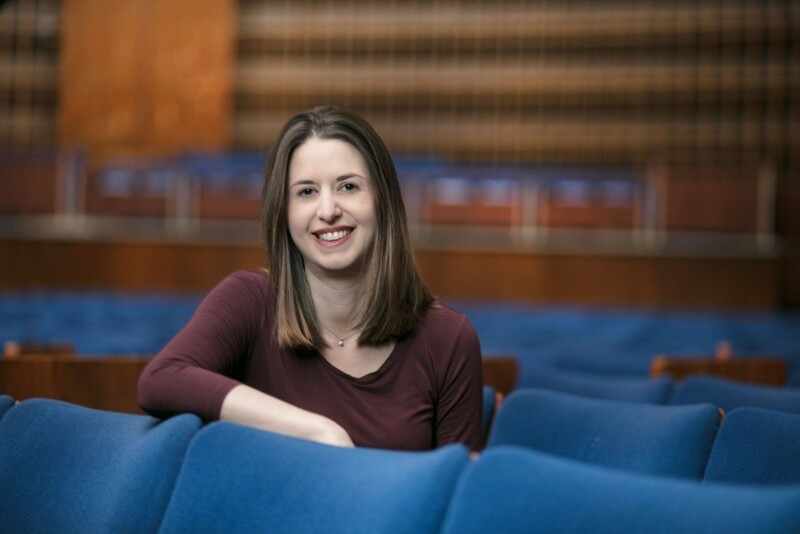 At 17 she decided to become a rabbi, and in 2016 received her ordination from the Hebrew Union College-Jewish Institute of Religion’s New York campus. For Rabbi Marion, it’s the support of her temple community that inspires her every day. Wendy Miller recognizes the major influence that women have in the Jewish community, both here in Baltimore and nationally. 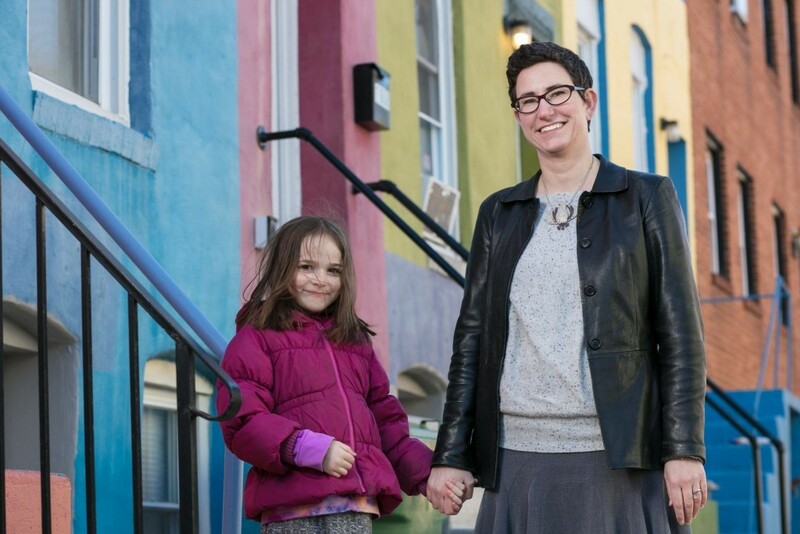 A Beth Tfiloh congregant and Pikesville resident, Miller, 56, has been a champion for women since becoming involved in The Associated 15 years ago. A nurse by trade and stay-at-home mother by choice, Miller and her family’s Jewish journey started well before her Associated days — when her children were just starting school at Beth Tfiloh Dahan Community School. Miller, who grew up in Randallstown, began meeting people involved in The Associated who were eager to introduce her to the organization. “The most special thing to do is go to an event and see what we do at The Associated,” Miller said. As time went on, Miller’s involvement within the federation grew. In 2010, she was asked to become the second-ever chair of Chapter II, a group started by The Associated in 2009 for mothers who were already or about to become empty nesters. Chapter II now has an alumni group of approximately 160 women who are active in the community. Now, Miller is preparing to take her love of philanthropy to a national level. 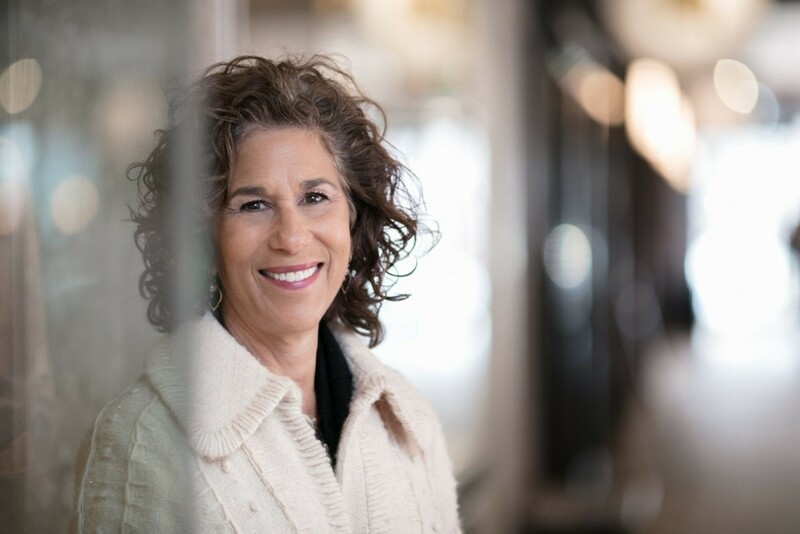 In June, she will start her two-year term on the fundraising board for the National Women’s Philanthropy for Jewish Federations of North America. Miller said she does it all so future generations can benefit from her actions.